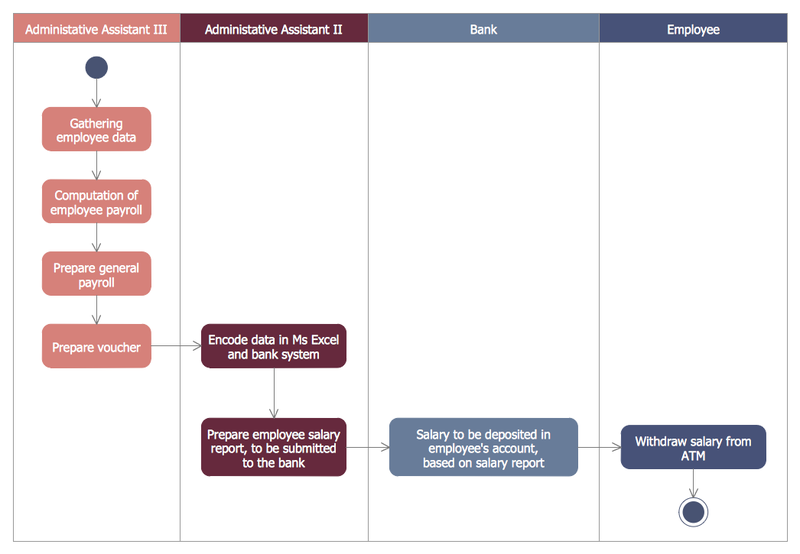 This bank account UML package diagram was redesigned from the Wikimedia Commons file: Package diagram1.jpg. "A very important concept in object-oriented design, inheritance, refers to the ability of one class (child class) to inherit the identical functionality of another class (super class), and then add new functionality of its own. (In a very non-technical sense, imagine that I inherited my mother's general musical abilities, but in my family I'm the only one who plays electric guitar.) 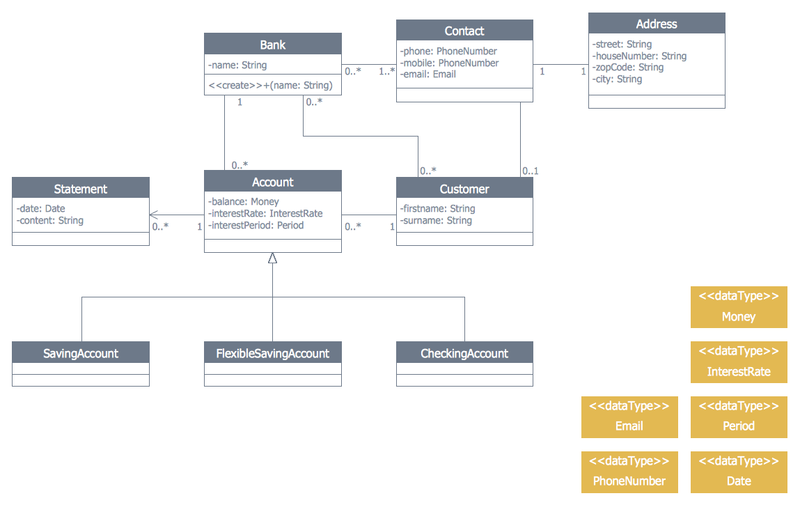 To model inheritance on a class diagram, a solid line is drawn from the child class (the class inheriting the behavior) with a closed, unfilled arrowhead (or triangle) pointing to the super class. 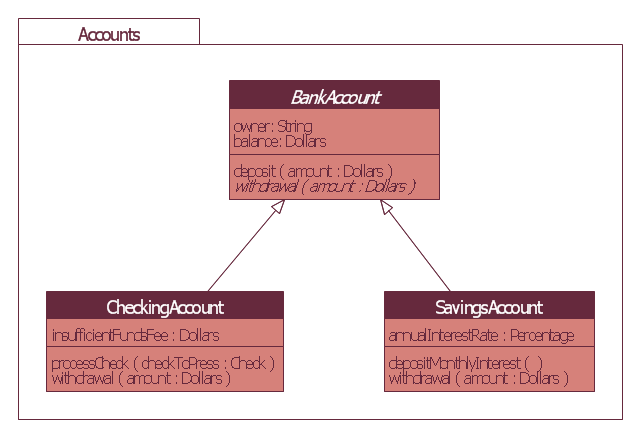 Consider types of bank accounts: Figure 4 shows how both CheckingAccount and SavingsAccount classes inherit from the BankAccount class. 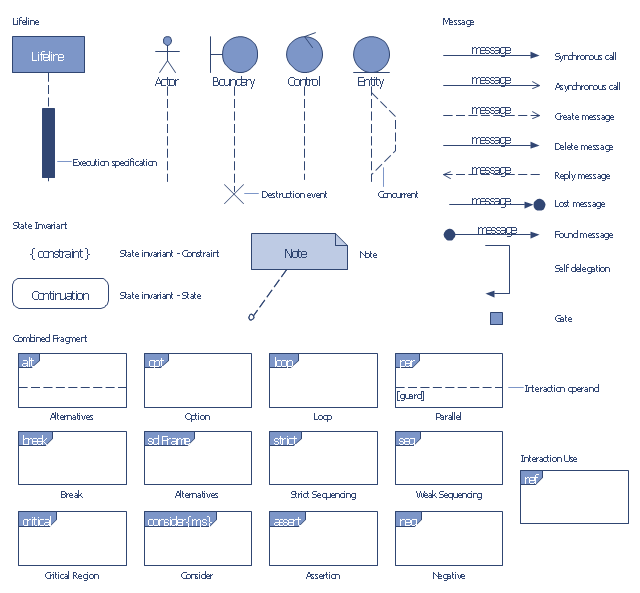 The vector stencils library "Bank UML sequence diagram" contains 34 shapes for drawing UML sequence diagrams. Use it for object-oriented modeling of your bank information system. "A sequence diagram shows, as parallel vertical lines (lifelines), different processes or objects that live simultaneously, and, as horizontal arrows, the messages exchanged between them, in the order in which they occur. 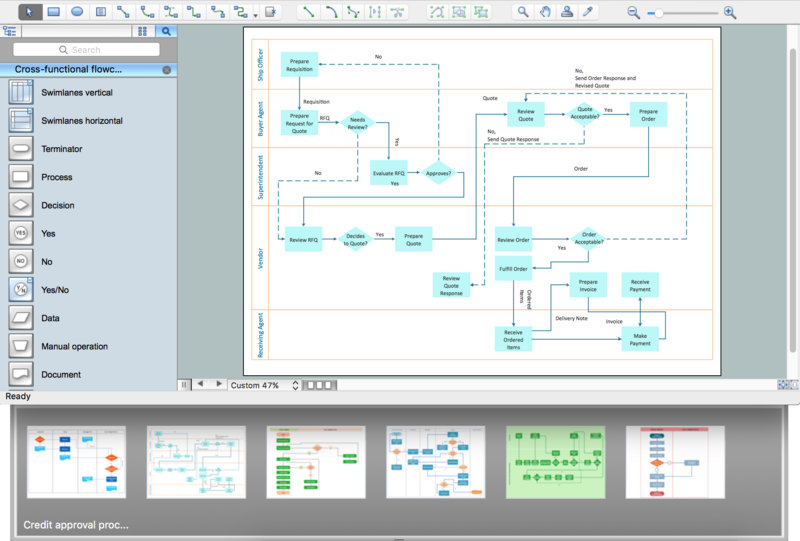 This allows the specification of simple runtime scenarios in a graphical manner. If the lifeline is that of an object, it demonstrates a role. Leaving the instance name blank can represent anonymous and unnamed instances. 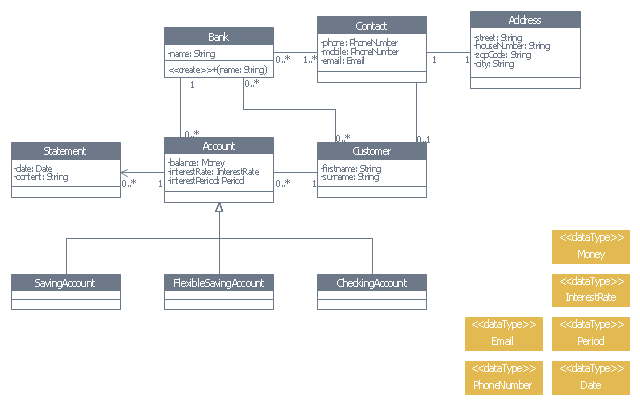 Activation boxes, or method-call boxes, are opaque rectangles drawn on top of lifelines to represent that processes are being performed in response to the message (ExecutionSpecifications in UML). 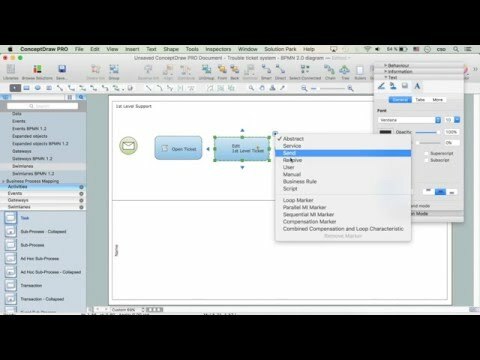 Objects calling methods on themselves use messages and add new activation boxes on top of any others to indicate a further level of processing. 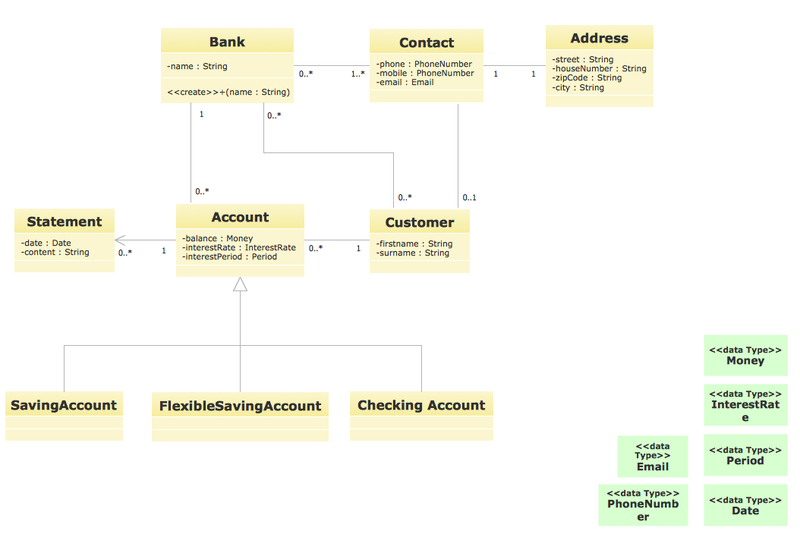 This example of UML class diagram models bank account system. 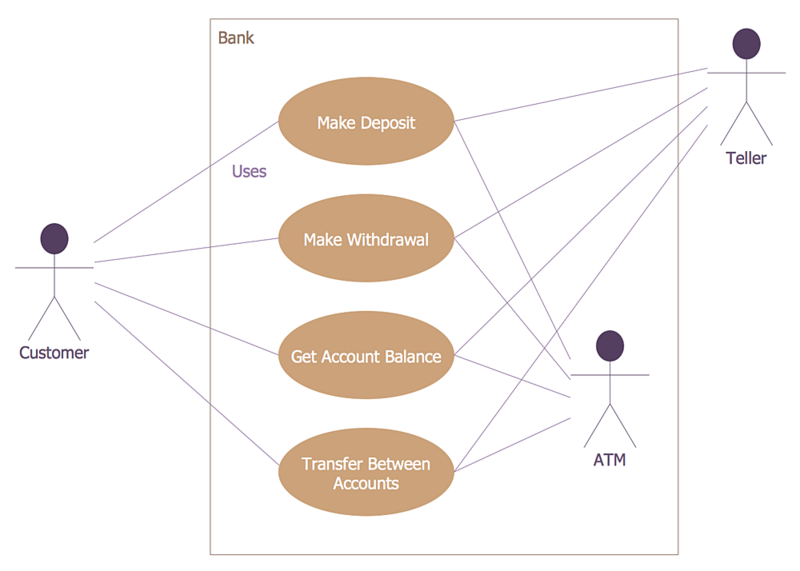 This example of bank ATM UML activity diagram was created on the base of UML use case diagram of automated teller machine from the course "Thinking in Java, 2nd edition, Revision 9" by Bruce Eckel published on the website of the Computer Science and Electrical Engineering Department of the University of Maryland, Baltimore (UMBC). Each stick person represents an “actor,” which is typically a human or some other kind of free agent. 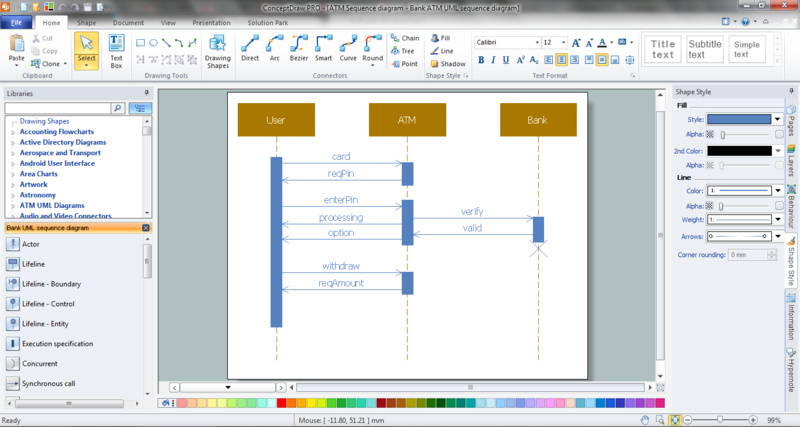 (These can even be other computer systems, as is the case with “ATM.”) The box represents the boundary of your system. 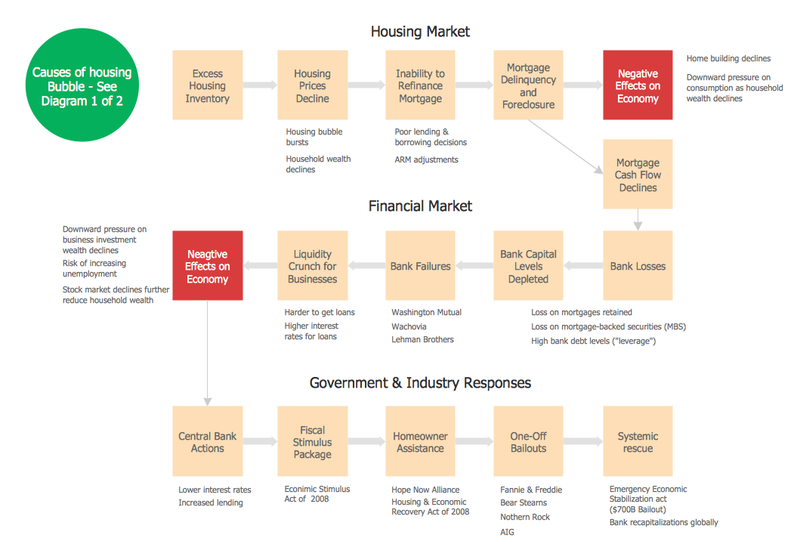 The ellipses represent the use cases, which are descriptions of valuable work that can be performed with the system. The lines between the actors and the use cases represent the interactions. It doesn’t matter how the system is actually implemented, as long as it looks like this to the user."